The Time Out Creative Solutions team, Deliveroo and the7stars have collaborated to develop and deliver an integrated content partnership across Time Out channels. Inspiring content celebrating the best of London’s food scene is at the heart of this campaign, aimed at driving the association between Deliveroo and amazing food. A key element of the partnership is a live event series, which will see four tongue-in-cheek boxing-styled food battles crown London’s ultimate burger, pizza, ramen and chicken over the coming months. 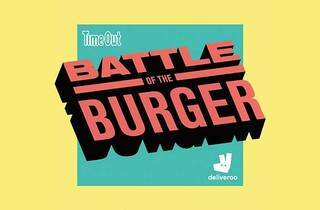 Kicking off with Battle of the Burger on October 6, eight burgers from across London - curated by Time Out editors and available only on Deliveroo - went head to head in a culinary championship at the Geffrye Museum in Shoreditch to battle it out for the title of best burger in London. Dates for the other three events will be announced shortly. Further to that, a 360-degree campaign will be integrated across all Time Out channels over four months, launching in print with a glossy cover wrap, advertorials, display advertising and editorial tie-ins. Digitally, there will be online feature packages, native traffic drivers to partnership content, co-branded display ads, CRM, digital display takeovers and roadblocks on partnership content. In addition, there will be social coverage via Facebook and Instagram pre and post each event, live Instagram stories during, and bespoke video produced at the events seeded out via Facebook. 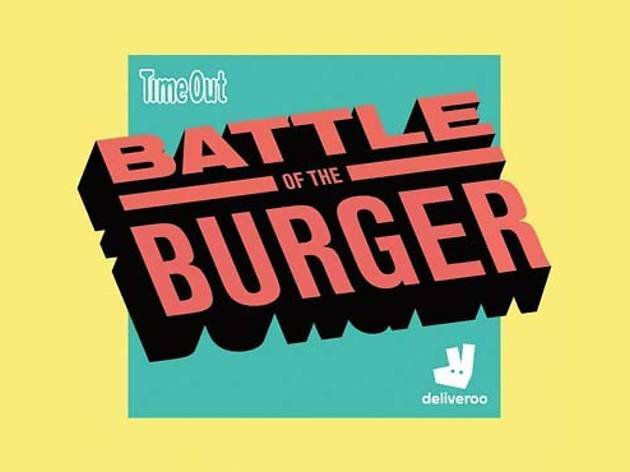 Jack Woodcock, Director Creative Solutions EMEA at Time Out, said: “We were so excited to launch Battle of The Burger in London for the first time. ‘BOTB’ has been a mainstay of our US events calendar for years, so bringing it to our shores with an awesome brand like Deliveroo was an opportunity that couldn't be missed. Emily Kraftman, Marketing Director of UK & Ireland at Deliveroo, added: “Working with Time Out and the7stars on this series of food championships ticks the boxes for Deliveroo to reach an engaged and relevant audience, who go to Time Out looking for inspiration and the best things to do in the city especially when it comes to food.